Beauty Vlogger Cocomadkilla Refers To Asian People As "Ching Chongs"
How are people still using this term in 2017? A Swiss beauty vlogger is in hot water after using a racially charged epithet to describe the Asian community. 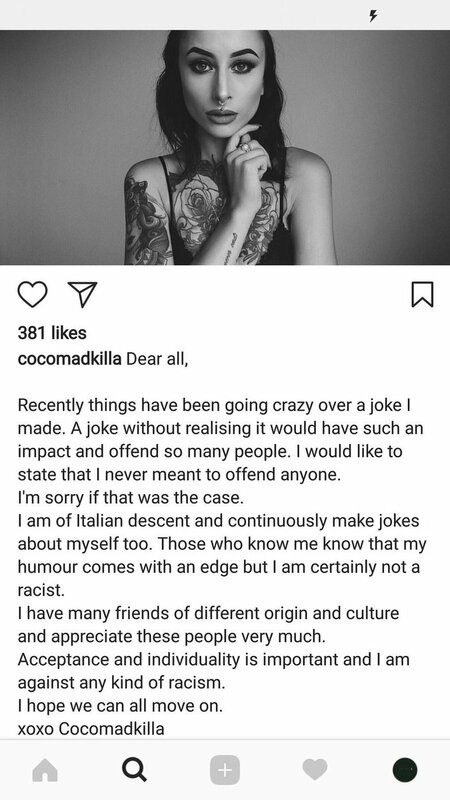 Swiss model and YouTuber Cocomadkilla has been accused of racism after people noticed that one of her recent posts used an unacceptable descriptor. 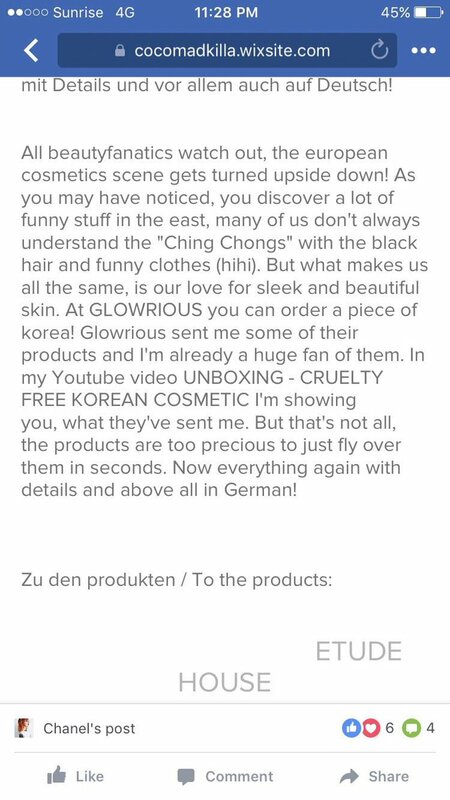 People are flagging a post about K beauty where Cocomadkilla refers to Koreans as "ching chongs". "Ching chong" is a derogatory and deeply racist term meant to mock certain Asian languages. The term has a long and sometimes violent history and has been used for years to demean and hurt people. Understandably, people were not here for Cocomadkilla's post. Her apology didn't win her many fans either. 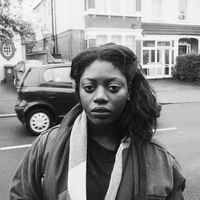 Cocomadkilla says that she didn't realise that her joke would have such an impact and that she's "not racist." Most people aren't buying it, however, because that is contrary to her initial statement. Cocomadkilla has since made her social media accounts private because of the response to her statement. The beauty vlogger may have been truly ignorant about the gravity of the slur, but words do matter and we are all accountable for the things we say.